What is the difference between patents and copyrights? 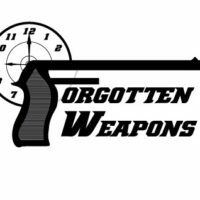 If someone wants to reproduce an old firearm design, how do they get the rights to? 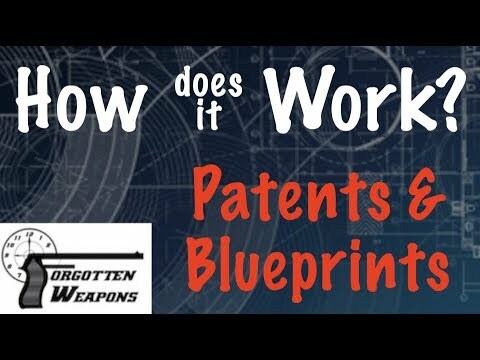 Why can’t you reproduce a gun design from patent drawings? What information is in a technical data package? This and more, today on How Does It Work!